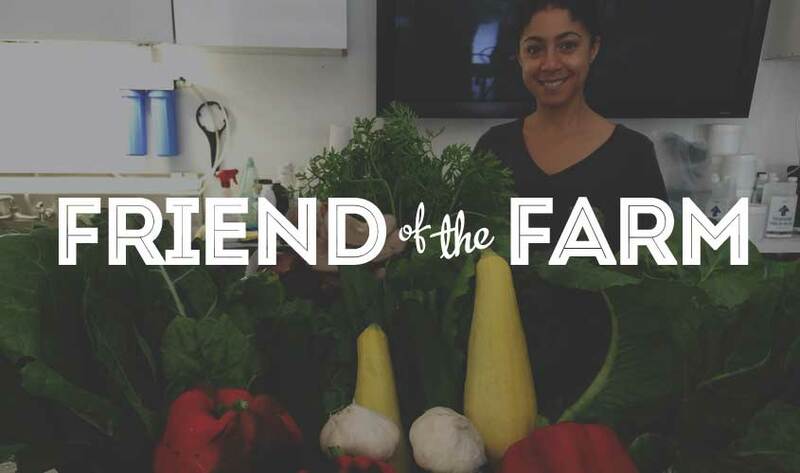 As a ‘Circle of Friends Member’ you will receive a host of benefits offered through the Urban Farming Institute. Your donation and participation will support the many programs offered through the institute. Your special gift will support the Discovery Farm and Gardens at Jaco Pastorius Park and of the development and support of the farm and garden activities. Monthly Recurring Donations of $100 are also available through Paypal. Urban Farming Institute and stop by and let us know you want to participate in our mission. Remember, that your special gift will be used for the development and support of farm and garden activities.